Flooding causes significant damage to property and risk to life. Under QLD legislation, Councils have the primary responsibility for management of development within areas at risk of flooding. Flood studies and flood mapping forms the basis for our understanding of flood behaviour and risk and provides the foundation for flood risk management decisions. Development and implementation of flood studies and flood mapping impacts a wide-range of key users in areas as diverse as land use planning, emergency management and community awareness. By undertaking fit-for-purpose flood studies and implementing the study outputs through mapping, Council, supported by the State Government, is improving the flood resilience of the community and provide up to date and relevant information to the community to make informed decisions. Communication of this information helps to build flood resilience within the community and informs a framework for Council, State agencies and the Community to manage flood risk into the future. 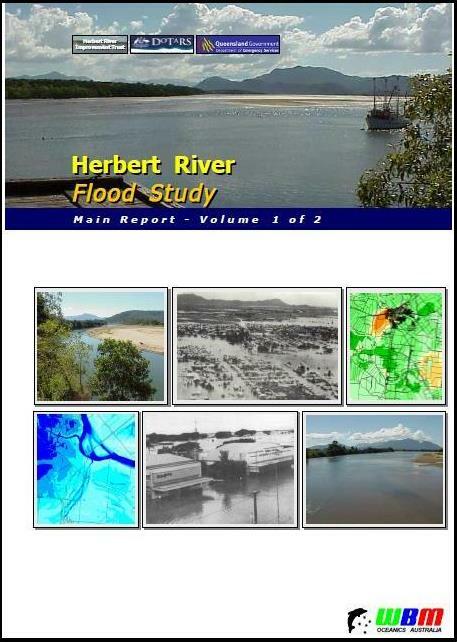 In 2003 WBM Oceanics Australia completed the Herbert River Flood Study for the Herbert River Improvement Trust. A deliverable of this study was the production of flood level, depth and hazard mapping. Since the completion of this study more data has become available to improve the accuracy of the model. In December 2015, BMT WBM in association with Venant Solutions Pty Ltd undertook an update to Council’s Flood Model. These updates have resulted in changes to the flood level, depth and hazard predicted by the model. 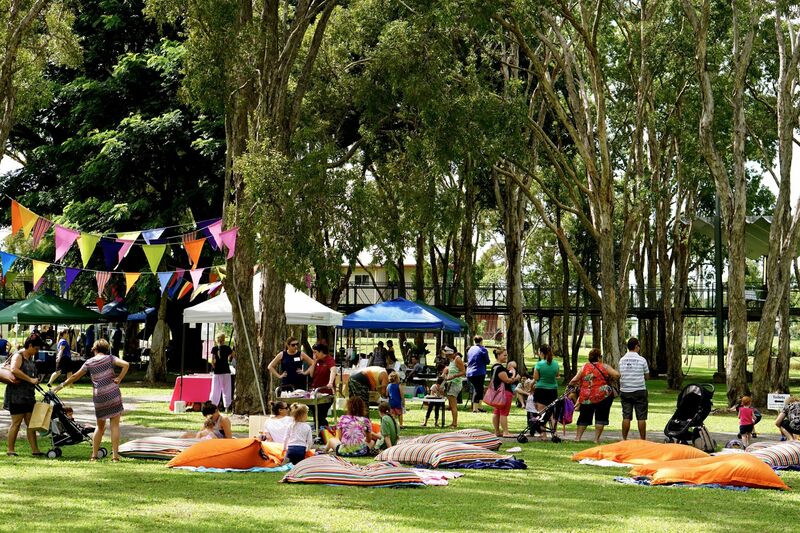 These updates are not reflected in the mapping referred to in the superseded Hinchinbrook Shire Planning Scheme 2005, but now form the basis for the newly adopted Hinchinbrook Shire Planning Scheme 2017. The updated model is now being used to issue all 100 Year Flood Level Certificates. Note that the beach communities of Taylors Beach, Lucinda and Forrest Beach fall under the storm surge model, which is not included in this study. Click here to visit the Hinchinbrook Storm Surge Study page. In January 2017, Council approved the Communication and Consultation Strategy for the consultation of the Herbert River Flood Mapping Update 2015 and Draft Hinchinbrook Shire Planning Scheme 2017. The Community Consultation process commenced on 24 July 2017 and concluded on 5 September 2017. 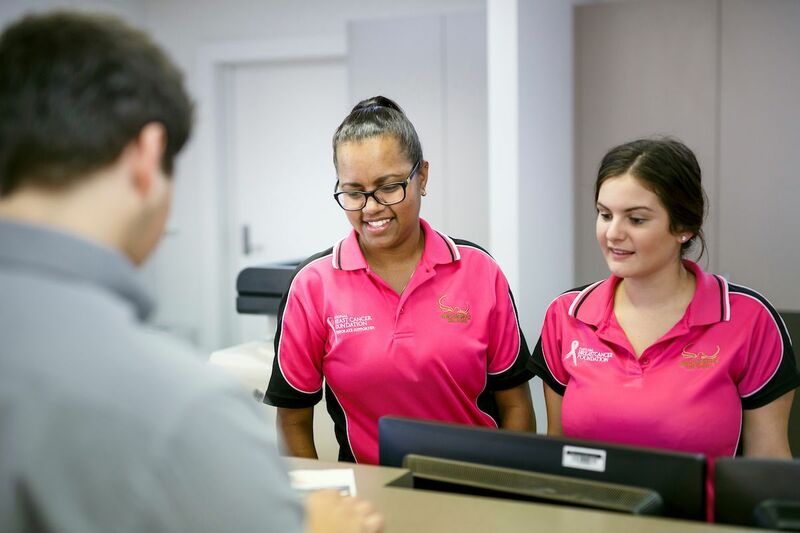 During the consultation period a total of 57 community members attended the community consultation office at the Hinchinbrook Shire Council Main Office, in regards to the Herbert River Flood Mapping Update 2015. 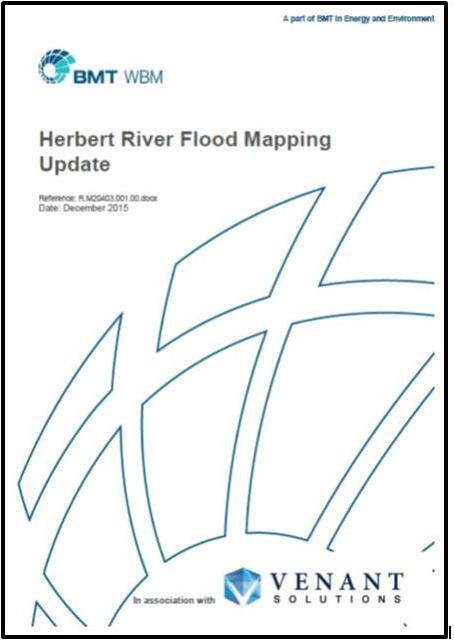 Three (3) properly made submissions were received on the Herbert River Flood Mapping Update 2015. One (1) not properly made submission was received. The submissions did not challenge or affect the basis of the flood modelling and the Herbert River Flood Mapping Update 2015 has been adopted by Council and implementation as from 1 October 2017. The Community Consultation Report outlines the issues raised, technical response and Council Decision. The Herbert River Flood Study Update 2015 is the current document Council will be referencing in the Hinchinbrook Shire Planning Scheme 2017. This documentation is placed for the public to view and use it as a tool for comparison between the previous Flood Study Update and the new Flood Study Update.